CLOSED-ENDED: Our Closed Ended Daily Wear Pouch Cover is made from a soft and durable cotton/poly blend fabric for comfort and strength. They are available in all of our designs and styles. 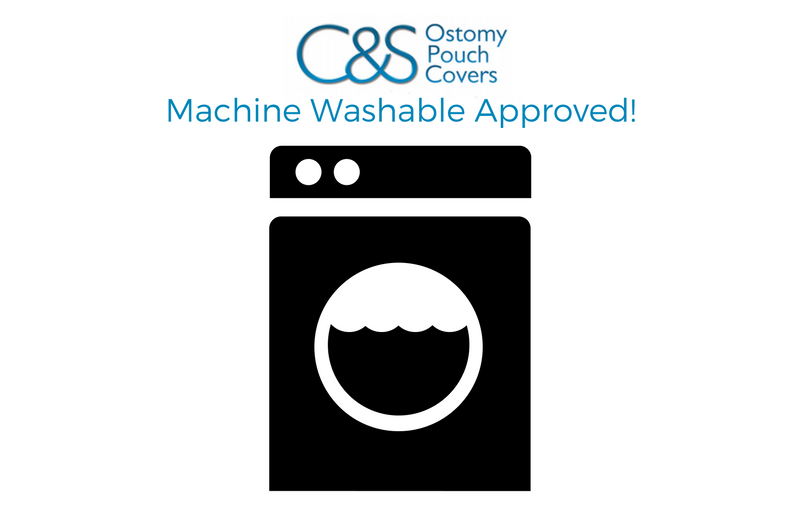 The back is made from two layers of cotton/poly blend fabric that help to provide a barrier between your skin and the ostomy pouch. Why choose the Daily Wear Closed-End Cover? OPEN ENDED: Primarily designed for the Urostomate but can be used by any ostomate with a trainable pouch. 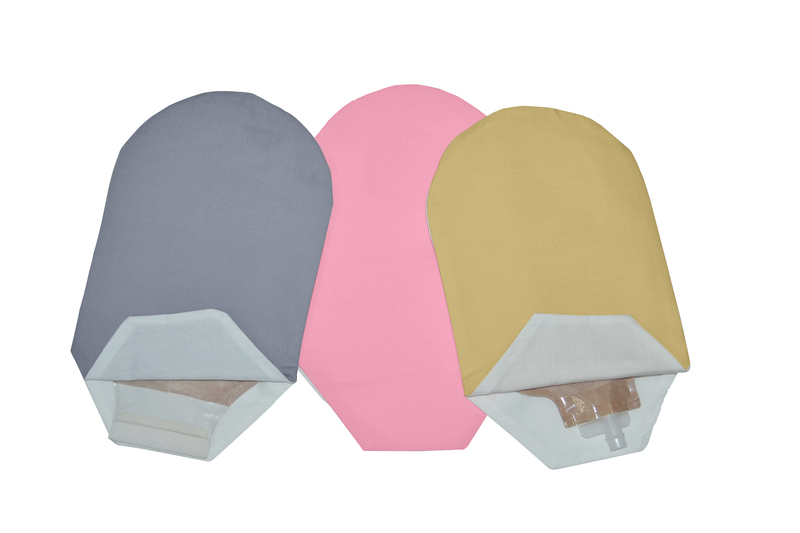 The Daily Wear Open End Pouch Cover provides easy access to your drainable pouch. It has the same features and dimensions of the Closed-End except that it is a bit longer to ensure adequate cover of the pouch. They are available in all of our designs and styles. Why choose the Daily Wear Open End Cover? Gather the end of the pouch and insert it into the back of the opening in the cover. Slide the cover up and over the pouch as if putting on a slip cover. Guide the opening of the cover as that it resides where the pouch and the barrier (flange) are connected. (On a one piece system this would be where the pouch and barrier is factory sealed). Ensure that the upper edge of the pouch is inside the upper area of the cover above the opening in the back. C&S Ostomy Pouch Covers are made from a 100% machine washable cotton blend. A machine dryer may be used at a maximum setting of Medium Heat.